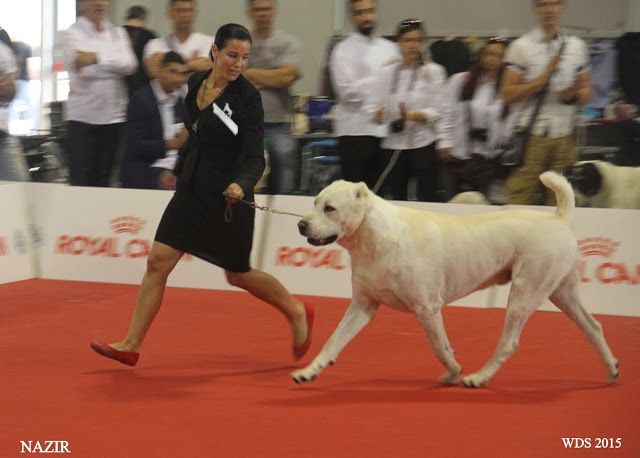 TRIP to DOG SHOW ORADEA, Romania + CAC Debrecen, HU :-) !!! 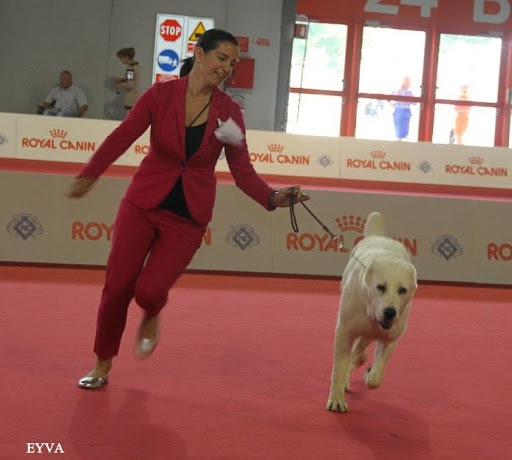 Many Thanks to honorable judges for the great results for our dogs :-) !!! CAC & BEST FEMALE & BOB :-) !!! 3 x EXC.2 & 3 x RES. CAC :-) !!! Thnaks and congrats to co - owner of Joranek - Robert Jurik :-) !!! IS NEW JUNIOR CHAMPION of ROMANIA & HUNGARY !!!! JUNIOR WINNER & BEST JUNIOR & BOS :-) !!!! Congratulations to our CO - OWNERS - Irena Goncarova &Ivan Goncar, you made great job with our BOY :-)! 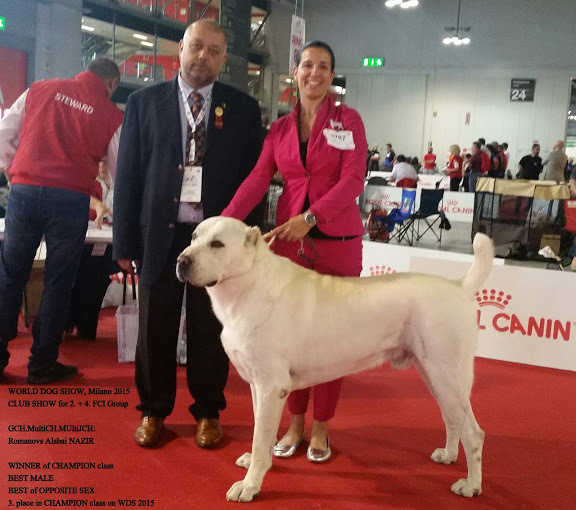 TISAO at WORLD DOG SHOW in MILANO 2015 :-) !!! CAC & BEST FEMALE & BOB !!! 3 x EXC.2 & RES. CAC !!! IS NEW JUNIOR CHAMPION of ROMANIA & HUNGARY !!!! JUNIOR WINNER & BEST JUNIOR & BOS !!!! -JCH: EYVA BAYAZ BURY is NEW JUNIOR CHAMPION of SAN MARINO !!!!! 2 x JUNIOR WINNER & 2 x BEST JUNIOR & 2 x BEST of BREED !!!! - res. BIS BABY !!!! 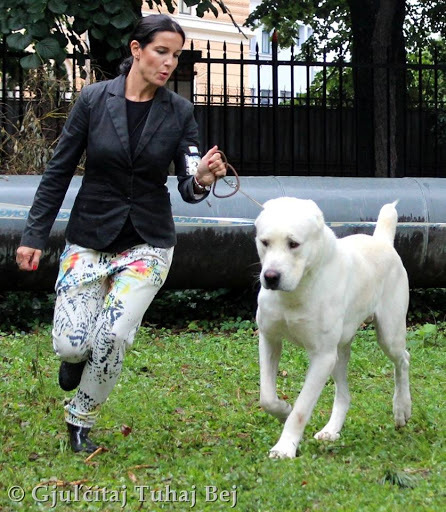 EYVA BAYAZ BURY: 17 month( CH.GCH:Lion Tagar x Indija Bayaz Bury )1.5. EXC1 & HUNGARIA PRIMA JUNIOR & BEST JUNIOR of BREED & BOS !! !